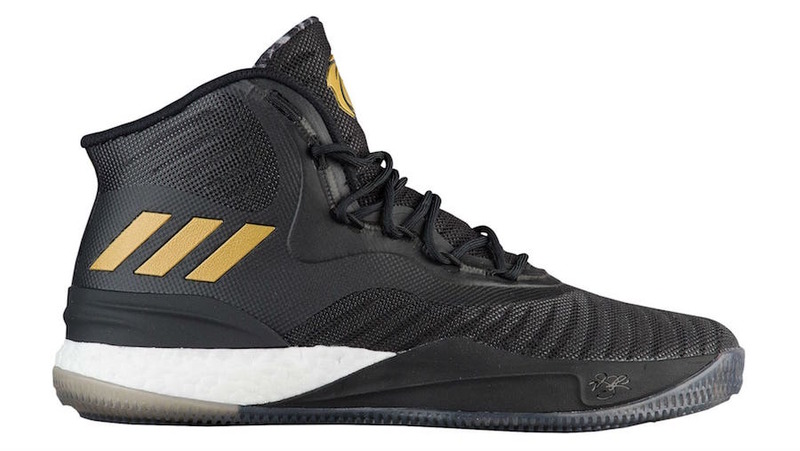 The adidas D Rose 8 is Derrick Rose’s next signature shoe with adidas Basketball. 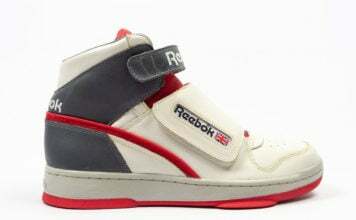 He will unveil them on-court as an official member of the Cleveland Cavaliers. 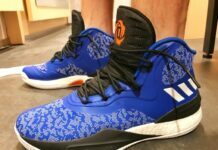 Once again the adidas D Rose 8 features a high-cut build which is constructed with mesh and synthetic materials. In addition the Three Stripes branding is seen on the panels while White lands on the Boost midsole. Finishing the look is a translucent outsole. While you can expect additional colorways of the D Rose 8 to release, the first to showcase comes in Black, Gold and White. The adidas D Rose 8 is scheduled to release at select adidas Basketball retailers including online on October 28th, 2017. Once we have more information, we will make sure to update you. 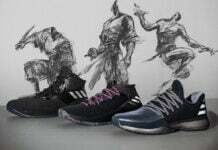 Below you can check out another image and expect more colorways to leak soon. Let us know your thoughts in the comments section.